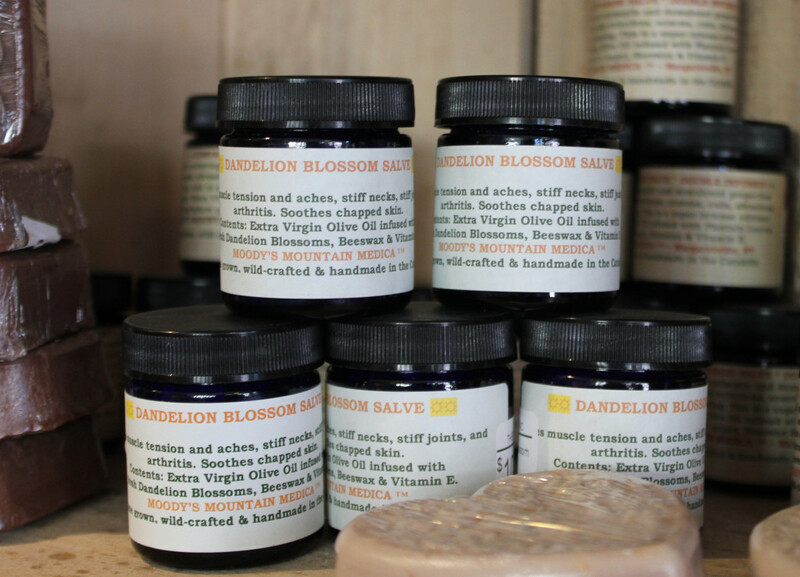 People of the Catskills don’t have to go very far at all to smell fantastic; we have more soap, oils, unguents and lotions than we can handle. 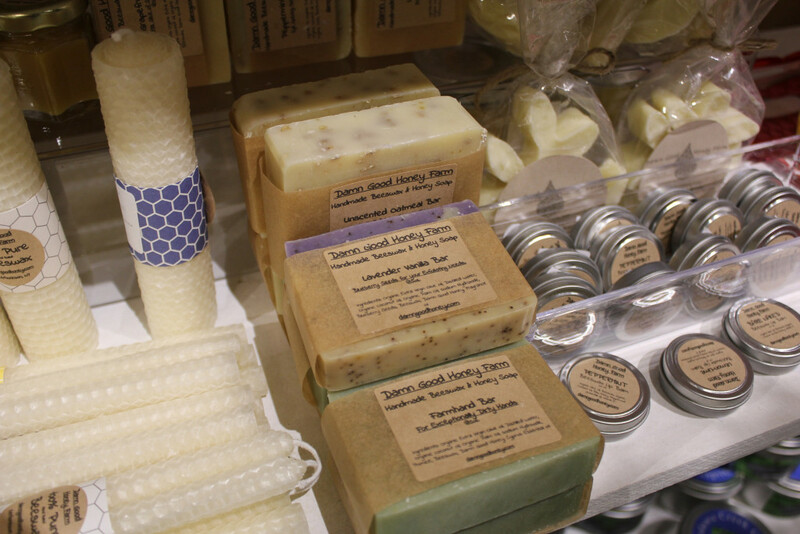 It’s all gorgeous and handmade here in Delco and environs: some of it organic, some of it not. We’re all going to be clean, fresh and silky smooth until well after the apocalypse. 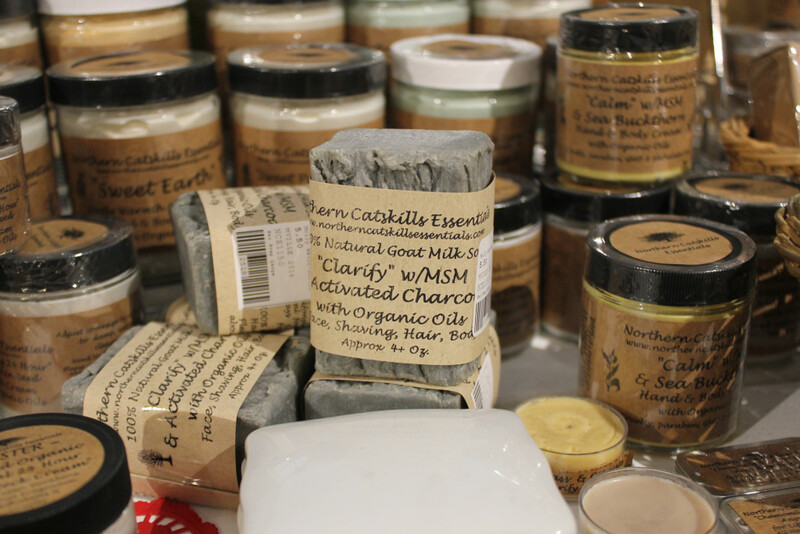 You can find most of what you read about here at the Catskill Artisan’s Guild, Home Goods of Margaretville, Roxbury General, Stick in the Mud, Barber’s Farm Shop, Lucky Dog Farm Store, R&S Meats, or Freshtown of Margaretville. The Upstate Dispatch favorite is Northern Catskills Essentials as their soaps and lotions are absolutely luscious. The best thing about this soap is that it lasts longer than shower gel and saves a whole plastic bottle going into landfill or the ocean. We haven’t reached the food, farming, beekeeping, herbalism, writing, growing, cultivating, cooking, foraging, clothing, tanning, dressmaking, weaving, sculpting, relaxing or entertaining sections yet and if you would like to see a local producer in our future lists, email info@upstatedispatch.com. Having a comprehensive list of all Catskill made products would be wonderful but it would be a huge effort to compile and maintain. The next step is to have an online catalog of all the products and, then, a retail store. Maybe in Hudson? Wouldn’t that be wonderful? Love soaps, condiments, Vly Creek vodka, and etc., Jenny Neal; and, their are so many artisans and crafts people in the Catskills. The NYT hasn’t even begun to scratch the surface! Have used Locust Grove products head to toe for about 5 years now. Really terrific and because the soaps are glycerin based, they moisturize too! The NYT is full of cow dung! So much to offer here. Typical myopic flatlander speak. NYT reporters are myopic flatlanders!